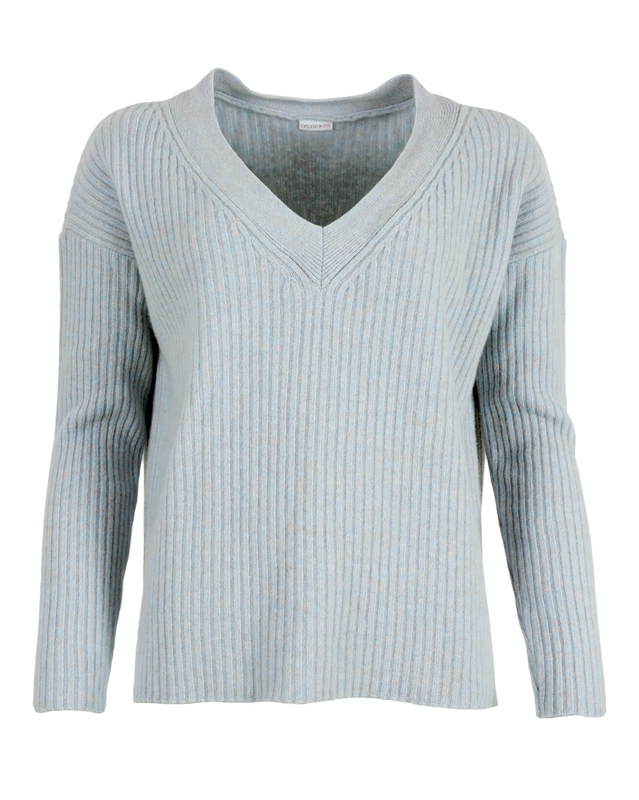 Following the success of our best selling, Easy V-Neck Sweater, we have developed the V-Neck Lounge Sweater. Featuring a deeper neckline and ribbed knit in a medium weight, this is our relaxed take on a luxury knitwear piece, in a slightly shorter style. 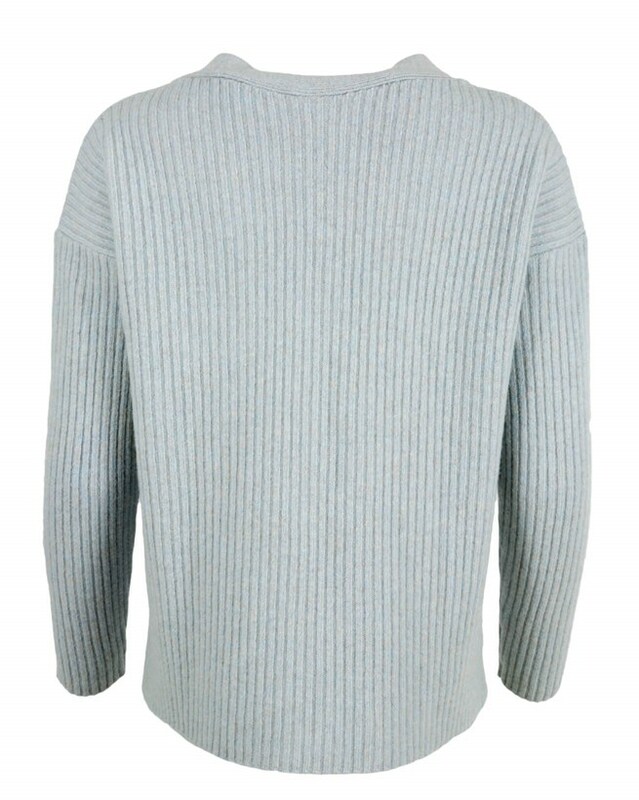 Perfect for pairing with your favourite denim jeans or styling up with tailored trousers, this sweater will lend itself to a variety of outfits for years to come.